On TalkCentral this week, Duncan McLeod and Regardt van der Berg chat about the week’s big technology news — with a solidly South African flavour. On the menu, a new submarine cable system — the first to cross the southern Atlantic Ocean — is going live soon. 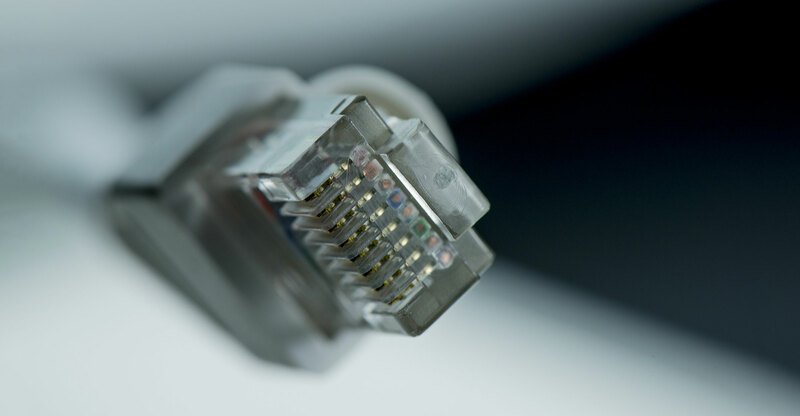 What does the South Atlantic Cable System mean for broadband prices and Internet latency? Also this week, the newspaper formerly known as The New Age has closed down — is Mzwanele Manyi’s 24-hour news channel next? Duncan talks about communications minister Nomvula Mokonyane’s big press conference on the SABC and digital terrestrial television, while Regardt chats about a new “secret” and “pocketable” Surface computer that may or may not be coming from Microsoft (we hope it does see the light of day). Regardt’s pick this week is PinballFundi.com, while Duncan has chosen EarTrumpet for Windows.